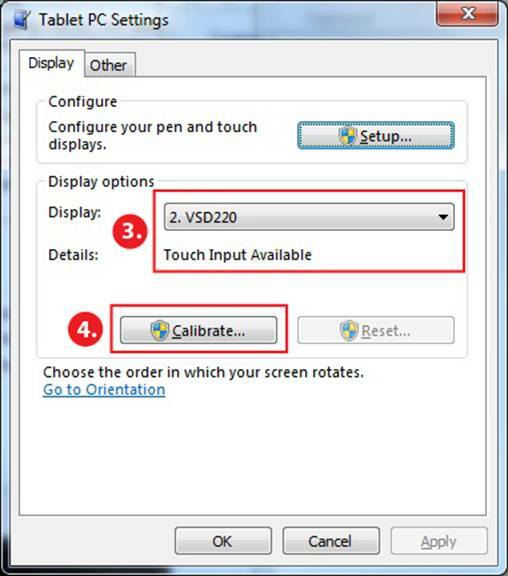 For the most accurate touch experience possible, ViewSonic highly recommends that you calibrate the touch settings for any ViewSonic optical touch display, including the TD2220 and TD2420. The ViewSonic VSD220 Smart Display should also be calibrated when used as a standalone touch monitor. This is a one-time calibration process—after calibration is complete, you won’t have to recalibrate your ViewSonic optical touch display again. 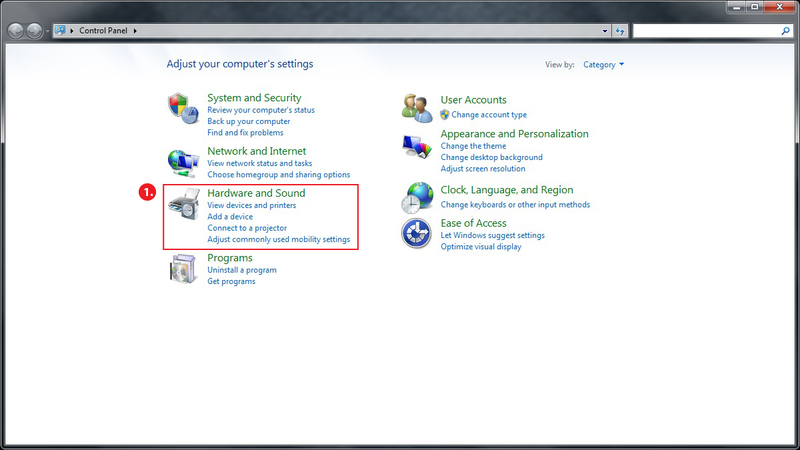 Within the Tablet PC Settings, tap or click Calibrate the screen for pen or touch input. 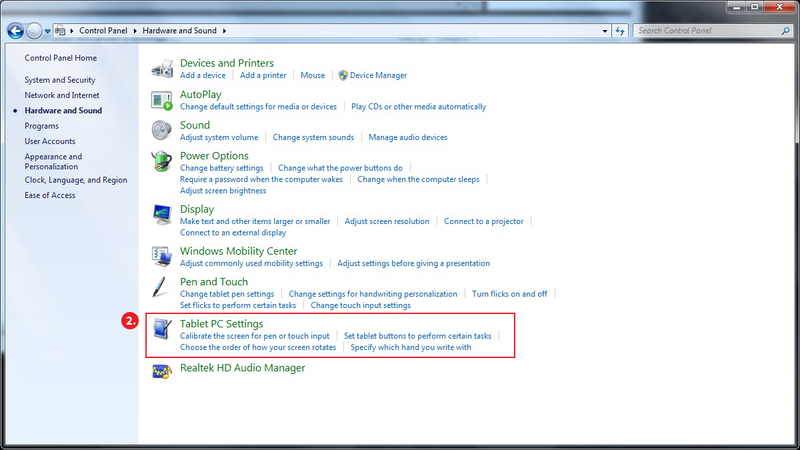 The Tablet PC Settings window opens. Select the desired ViewSonic touch display (e.g. TD2220, TD2420, VSD220) from the Display Options section of the Tablet PC Settings window and tap or click the Calibrate button. Follow the on-screen instructions directing you to tap the crosshair targets that appear on the screen. After calibration is complete, the Digitizer Calibration Tool window displays. 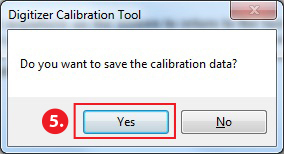 Tap or click the Yes button to save your calibration settings. Thank you for choosing ViewSonic as your display choice. Should you have any concerns or questions, please do not hesitate to reach out to our customer care line at 1-800-688-6688.